SMYRNA, Tenn., Sept. 14, 2018 /PRNewswire/ -- Georgia-based Stars and Strikes recently announced the Grand Opening of their brand-new Smyrna, Tennessee location. The event takes place on Saturday, September 22, 2018 from 10:00 a.m. until 4:00 p.m. and feature the steepest discounts of the year. The Smyrna location is Stars and Strikes' twelfth location and their first in the state of Tennessee. The company has invested over $7 million in the new facility, creating over 100 jobs. The 55,000 square foot facility located at 333 N Lowry Street will house 24 bowling lanes, 8 of which are VIP lanes in the signature Main St Lounge. 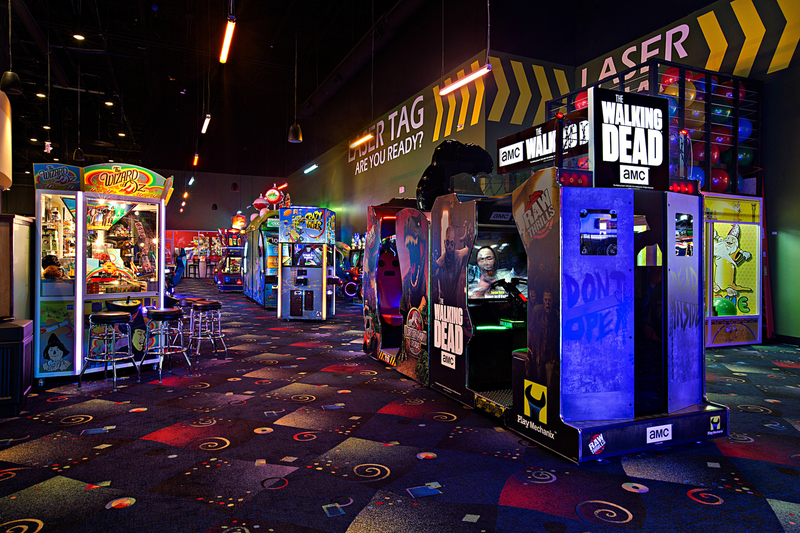 In addition to bowling, Stars and Strikes features a 7,000+ square foot arcade that houses over 100 popular video and redemption games. The arcade includes a prize store where players can browse for prizes that can be purchased with game prize tickets. 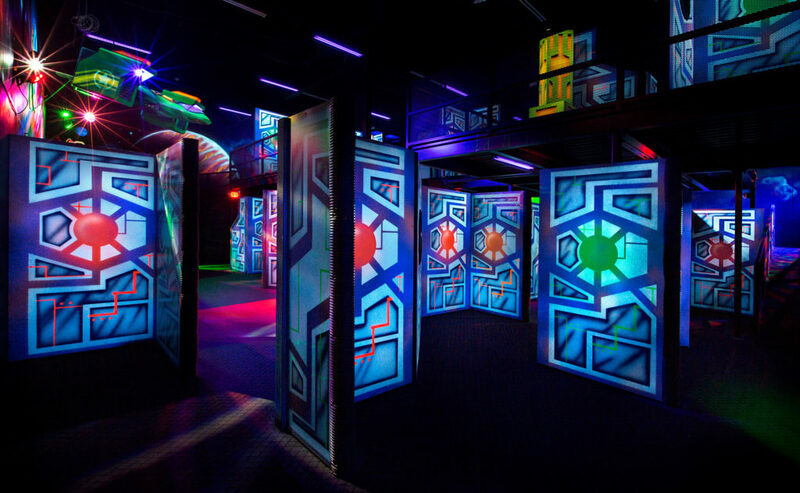 The facility also encompasses a two-story laser tag arena, bumper cars, 7/10 Grille restaurant and a large full-service bar surrounded by big screen TVs for sports viewing. 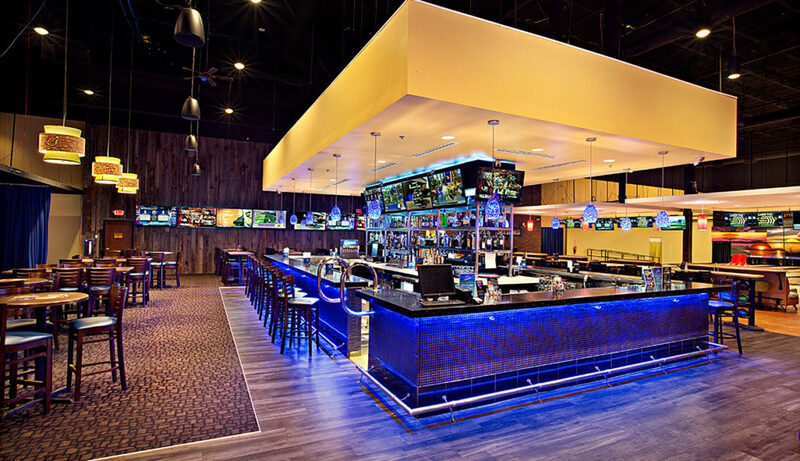 Stars and Strikes fills a need for premiere event space in Smyrna, with private party rooms, and an upscale corporate event room that seats 200 with a full, private bar. 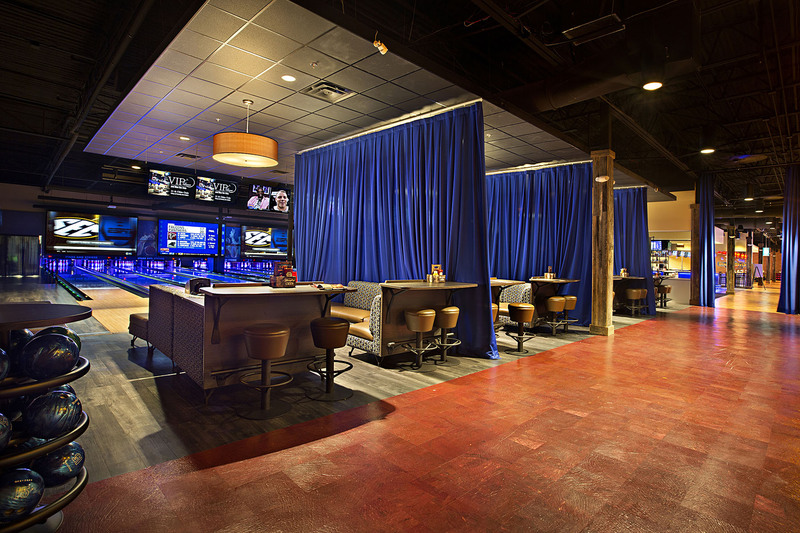 The Main St Lounge features VIP bowling lanes in an upscale setting that is ideal for corporate and group events of all sizes. "Opening the first Stars and Strikes in Tennessee is a milestone for our company. Smyrna's large population of close-knit families makes the city an ideal location for us," said Jack Canouse, managing partner and co-founder of Stars and Strikes. "There will truly be something for everyone at Stars and Strikes." The new Stars and Strikes offers affordable birthday party packages for any budget. Stars and Strikes was voted the #1 birthday party destination by Atlanta Parent magazine. Stars and Strikes Family provides a fun and friendly atmosphere for families to enjoy. Stars and Strikes currently employs over 1,100 people throughout the Southeast.